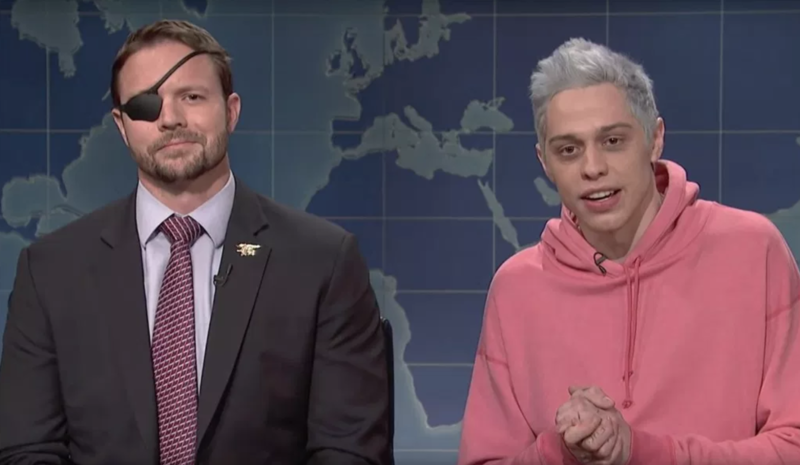 On November 3, Saturday Night Live comedian Pete Davidson made fun of Texas Republican Dan Crenshaw’s eye patch. Crenshaw wears it, because he was maimed in a terrible IED attack, which took his interpreter’s life and almost blinded him for the rest of his life. I hardly believe that joke was worth insulting a man’s pain, and the rest of the conservative movement agreed. What an opportunity for us to pounce on this liberal comedian, right? I mean, you hardly have a better opportunity to score points of righteous indignation. And that’s exactly what happened. The Twittersphere erupted with anger and fury. 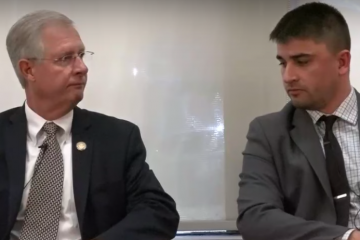 However, the man at the center of the controversy did not erupt. He pointed out why he had lost his eye and moved on. Then, Saturday Night Live called and asked him to appear on the show for an official apology. In our bitter political battles, this is the beautiful, touching moment we needed.